Do I need a soakaway or a drain survey? Soakaways are designed to soak away the rainwater from your gutters and foul water from your septic tank. They are mainly designed for properties not connected to main drainage. There are many different types available, please contact us for a free survey. Not on main drainage pipes? If your property is not connected to any main drainage you have to take extra measures on how to get and dispose of your water. 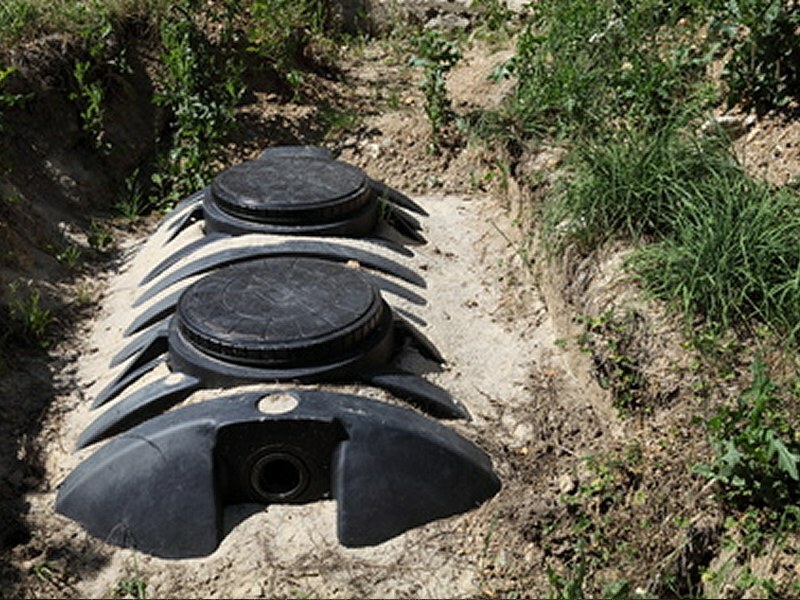 This can be helped with the installation of septic tanks and soakaways.